Attention all night owls: it might be time to rethink bedtime. Here's why. Thanks to a new report published early this month in Nature women can now blame men for feeling cold at work. Energy drinks aren't worth losing quality sleep over. Try these alternatives before reaching for a short-term energy boost. Actor Jeff Bridges teamed up with our favourite website platform, Squarespace, to produce a soundtrack called the "Sleeping Tapes." 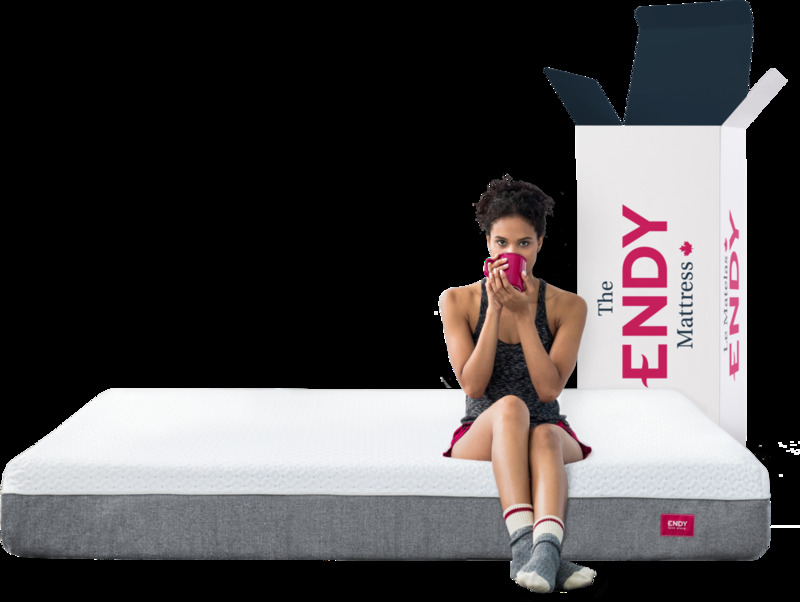 The first 1000 people to like the Endy Sleep Facebook page AND share this post on their timeline will receive a $5 Starbucks e-gift card. Toronto's streetscapes and skyline set the scene for the launch of the city's newest mattress startup. Techvibes, Canada's leading technology news site covers Endy's lead investor Rajen Ruparell.